We’d love your help. Let us know what’s wrong with this preview of Nublares by Antonio Pérez Henares. 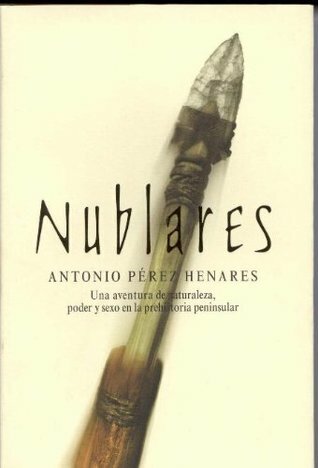 Published 2000 by Plaza & Janés Editores, S.A.
To ask other readers questions about Nublares, please sign up. Entretenida novela ambientada en el Paleolítico de la Península Ibérica.